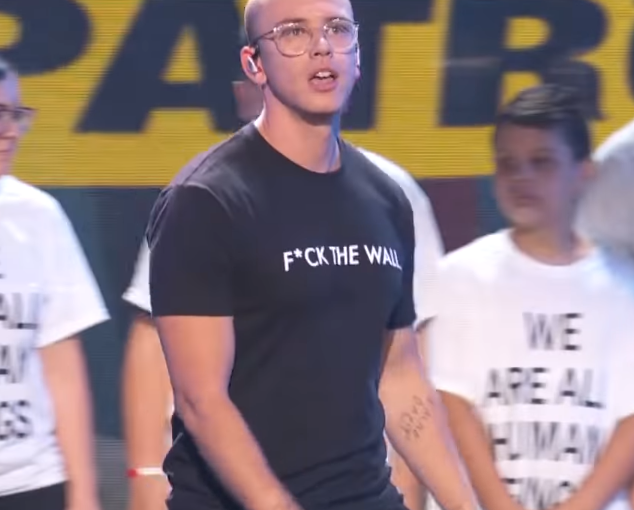 Logic performing at the 2018 music video awards in New York City. It’s time for this monthly bit again. There was a lot of good music dropped in the month of September. I struggled to find a clear-cut album winner this month. However, I’m going to give it to a more recent album that dropped just a couple weeks ago. And now, without further ado, the winner for the month of September goes to Logic and his album “Young Sinatra IV,” also known as “YSIV.” Logic is one of my favorite artists, and I’ve been listening to him since 2014. I’m happy to say he’s still got it. An album that kind of came out of nowhere, Logic pours his heart out (like he does in all his albums) in “Young Sinatra IV.” With the release of “Bobby Tarantino 2” in early 2018, I didn’t expect another album from him until 2019. However, he decided to surprise us. He spits out life advice on top of his childhood memories that get listeners thinking differently. “Everybody Dies” is a great song that mixes up his life along with life advice. This was a single release a little before the album, but it’s still a solid track. Toward the end of the second verse, he sends a message to the young people telling them to do what they love. I like how Logic can make really good music while also saying motivational lines. “The Glorious Five” will get listeners right in their feelings. 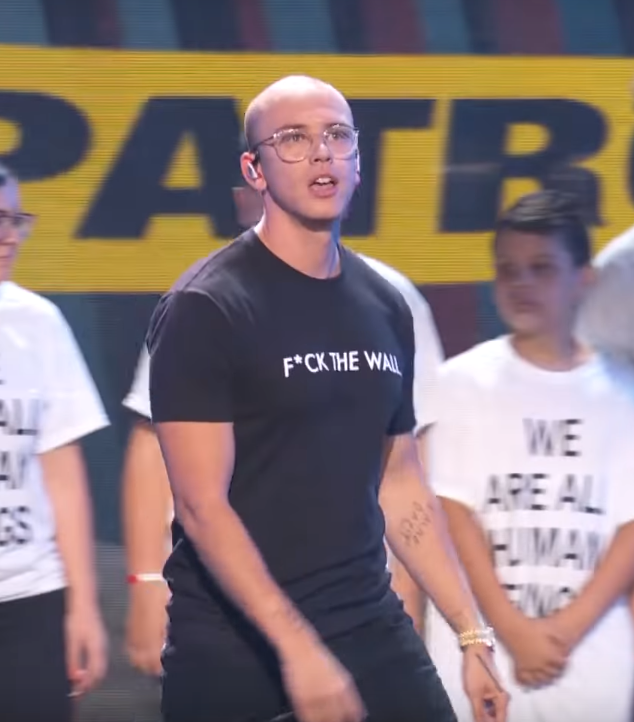 Logic spits out information about his lack of a father figure. The chorus is a catchy and motivating one. If you’re looking for a more chill, laid-back song, Logic accounted for that as well. “The Adventures of Stoney Bob” is a blissful song with a calming beat to it. This song brings out Logic’s more upbeat and enthusiastic side. Also, just listen to the song “Ordinary Day.” You’re welcome. A lot of his albums can be the same, but this one’s a bit different. For that reason (and because it’s Logic), you should listen to it. As I mentioned before, there was a lot of other good music dropped this month as well. Perhaps the most hyped album of September was Lil Wayne’s “Tha Carter V,” and rightfully so, given this is his fifth edition of “Tha Carter” albums and the first one since 2011. Young Thug also gets back in the game after saying he wouldn’t release music in 2018. Looks like that didn’t last, but I’m not complaining. His album “On the Rvn” was trending on Apple Music for the first week, and then “Tha Carter V” came out. I used to be a huge Young Thug fan (still kind of am), but his music is more hype related rather than about life advice or real issues.